Wanna become a sponsor or partner? 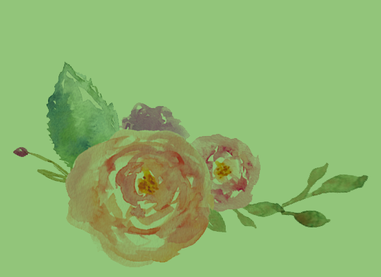 Write us at 7.5billionflowers[at]gmail.com! "7.5 Billion Flowers;" is a complete non profit project. We're financed completely by our own money, sponsors and donation. If you want to contribute to the project look at the informations below. Every little amount helps us to make this project bigger and motivates us greatly! You can also donate hard cash at our exhibitions and the ITEM SHOP in Munich! You can either write us directly at our contact form or - better! - tell us about yourself in our 75BF group on facebook! We can always make good use of helping hands of people with their hearts on the right place! 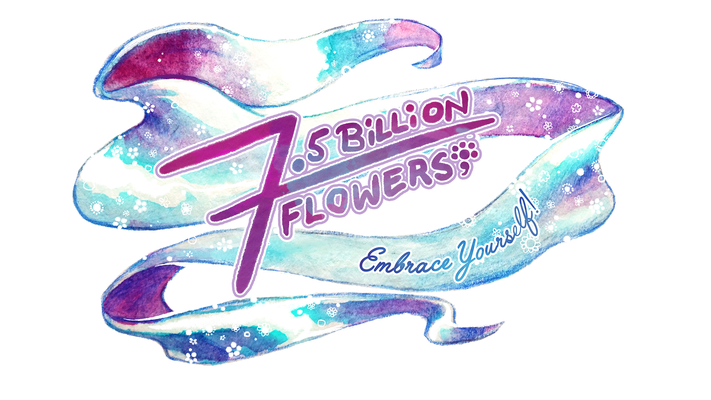 If you have an idea of what you can help us with, shoot us a message a 7.5billionflowers[at]gmail.com!